version. 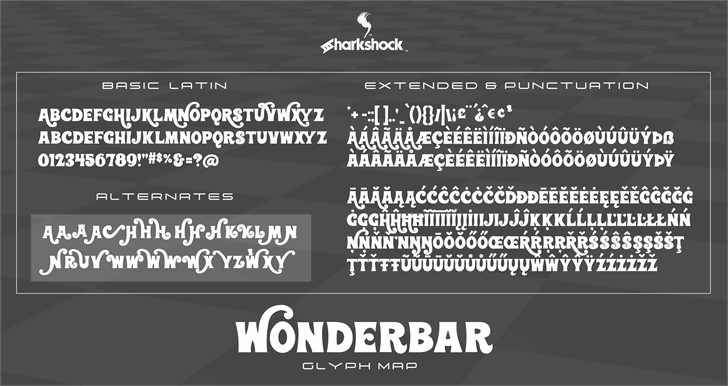 You can also access the alternates through the glyphs panel or your software program. Due to the loopy uppercase ascenders and descenders glyph overlap is to be expected. Use in a children's book, poster, or packaging. Guaranteed to not rot your teeth!